Patient Education In Critical Care - Coronary Angiogram! where one of the arteries of your heart is clogged. 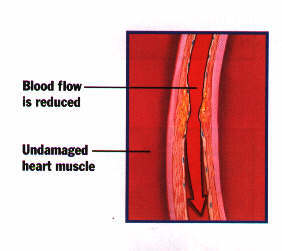 can block the flow of blood to your heart. pain. You may have a heart attack. in your blood, and staying physically active. What happens in the test? You may be given medicine to relax you. 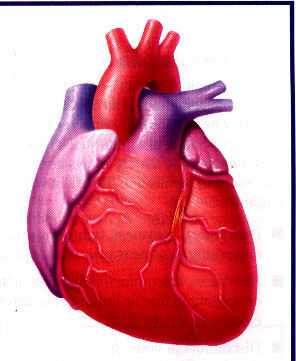 e-ter), into an artery and up to the heart. arteries show up well on the x-ray. any problems with your coronary arteries. known as the coronary arteries. 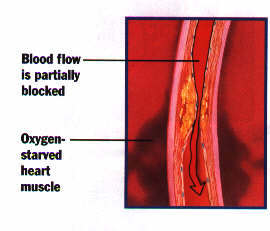 constriction of the blood vessel. The catheter will be taken out. You will go back to your hospital room or CCU. make sure there is no internal bleeding. or from lying on your back. You will talk to your doctor about the results. The area where the catheter was placed will be tender. There may be slight bruise and you might feel a lump. Bathe and do other activities as usual. where the catheter was placed. These are common and go away in 2-3 weeks. Talk to your doctor, nurse or health care professional. Or call your local American Heart Association at 1-800-242-8721.
make changes now to lower their risk. someone in the Emergency Room.